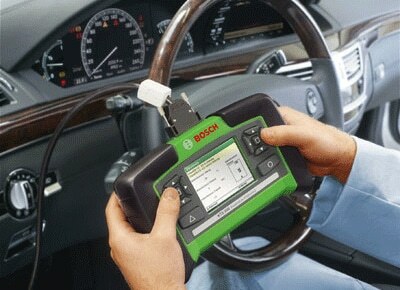 Diagnostic checks for all makes and all models carried out by our fully trained and skilled team of technicians. All modern cars now contain the latest performance and management technology through on-board computers. These computers monitor and manage nearly all aspects of your cars performance, so when things go wrong, AJ Motors fully trained Diagnostics Technicians can identify the issue and advise you accordingly. This means that any errors, such as a warning light on your dashboard, can be fully investigated and identified with possible component failures being diagnosed early to prevent further damage and more importantly, expensive repairs.